I finished this on the 2nd of June but was going on holiday, so I didn't have time to review it before I went away. Now I'm back, I've got a bunch of reviews to do! It's Sunday afternoon and I'm ready to blog! I read this book for my in person book club, which meets monthly and which generally chooses books like this. Last month we read Hag Seed by Margaret Atwood, which I also enjoyed. I sometimes don't enjoy the books, but they often push me out of my comfort zone which I think is a really fantastic thing for me. 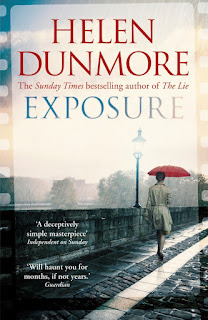 I've read a couple of Helen Dunmore's books before, and enjoyed them. 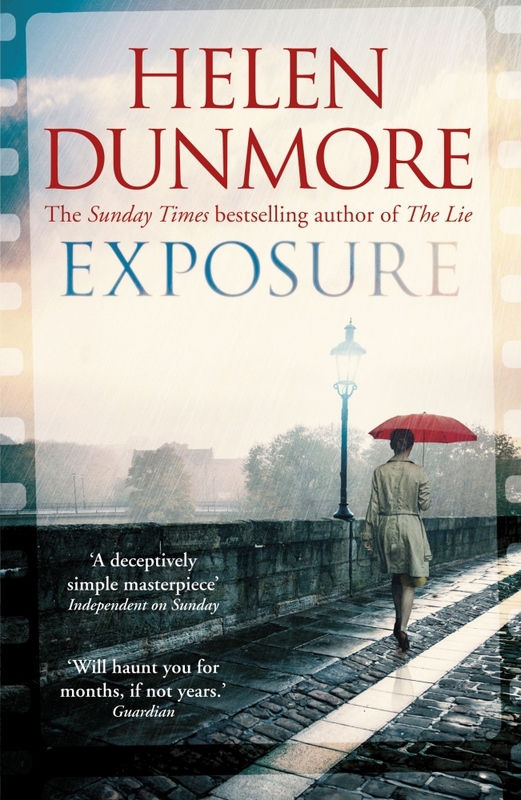 This book is set in 1960 and concerns Giles, a civil servant with a drinking problem. He falls down the stairs in his secret attic, from where he spies upon his bosses, and is laid up in plaster, unable to retrieve the file that he wasn't supposed to have. He phones Simon, a man who is junior to him in the department, and asks him to get the file. Simon does, but is then arrested for spying and giving information to the Soviets. His wife Lily is a German immigrant who has suppressed a lot of her memories of Germany. She arrived before the war and was abandoned by her dad. She and Simon have three children, but under the cloud of Simon's arrest, they must leave their London home and try to forge a new life in Kent. I really enjoyed the book, and thought it was beautifully understated. Nothing much actually happened, but the scope of the book is just huge. I wish I could write like this! Lily and Simon are especially sympathetic characters and I loved their marriage and relationship. I've read a couple of Helen's other books and was really sad to hear she'd died while I was away. I feel like she had a lot more writing to do! I think my book club will have enjoyed it too, but I can't wait to find out what they thought.